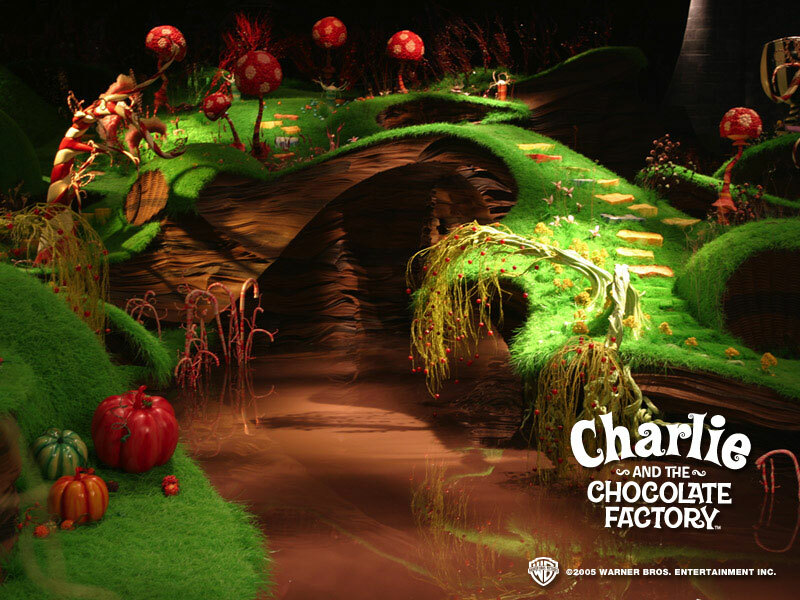 Charlie&the Шоколад Factory. . HD Wallpaper and background images in the Тим Бёртон club tagged: charlie and the chocolate factory tim burton. Tim полиспаст, бертон Actually Gearing Up for 'Frankenweenie' 3D?